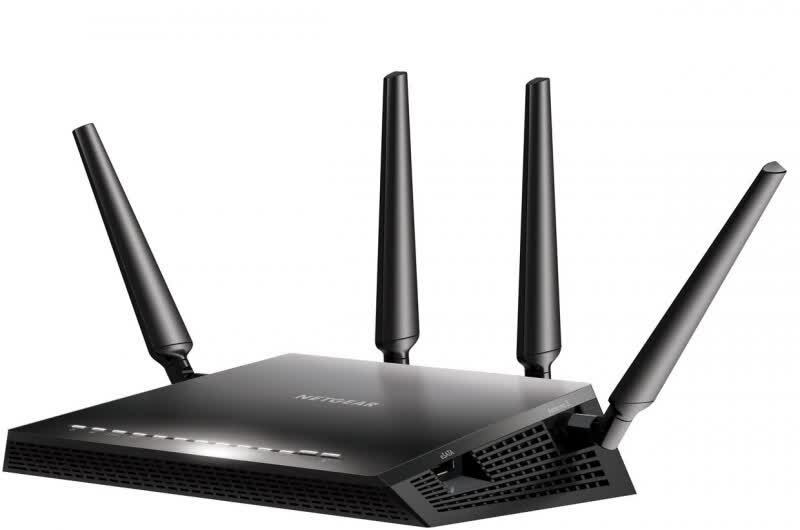 The Nighthawk X4S is a very strong package, let down only by its slow 2.4GHz performance and antiquated admin software. 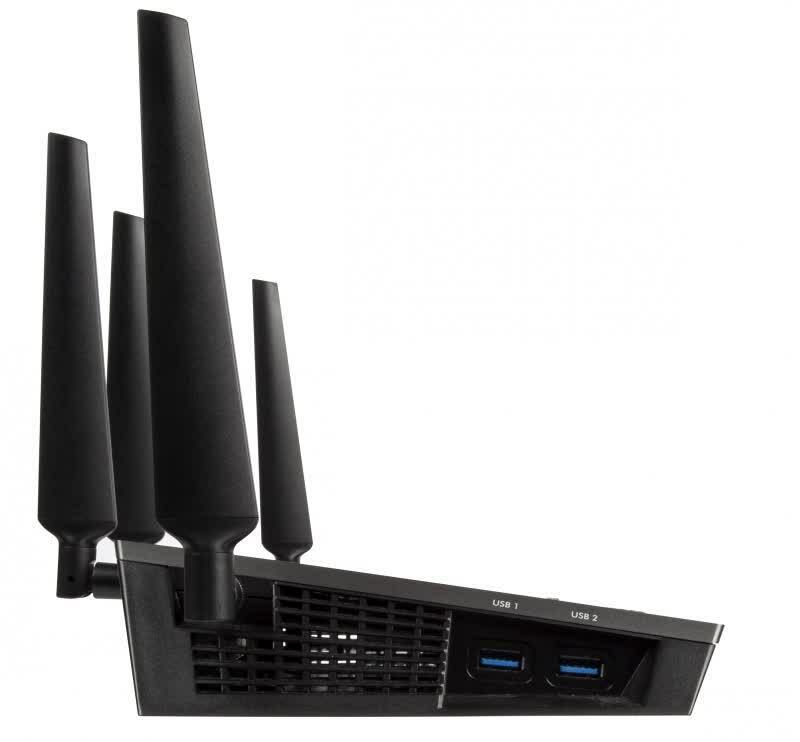 Still, it has the goods where it really counts, as it was the fastest 5GHz router I tested and also the fastest for file transfers, which is what the majority of people would use it for. 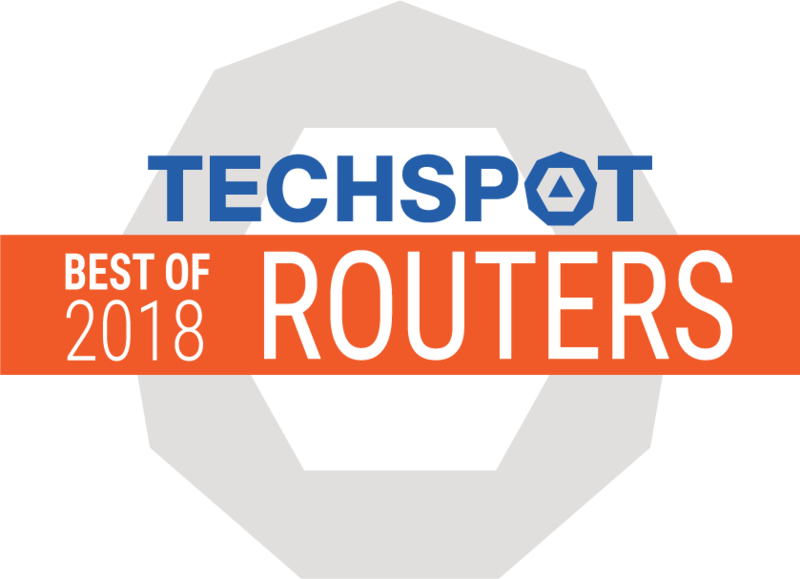 It also has next-gen features such as MU-MIMO and is relatively affordable too, making it my top pick for a high-end AC router. 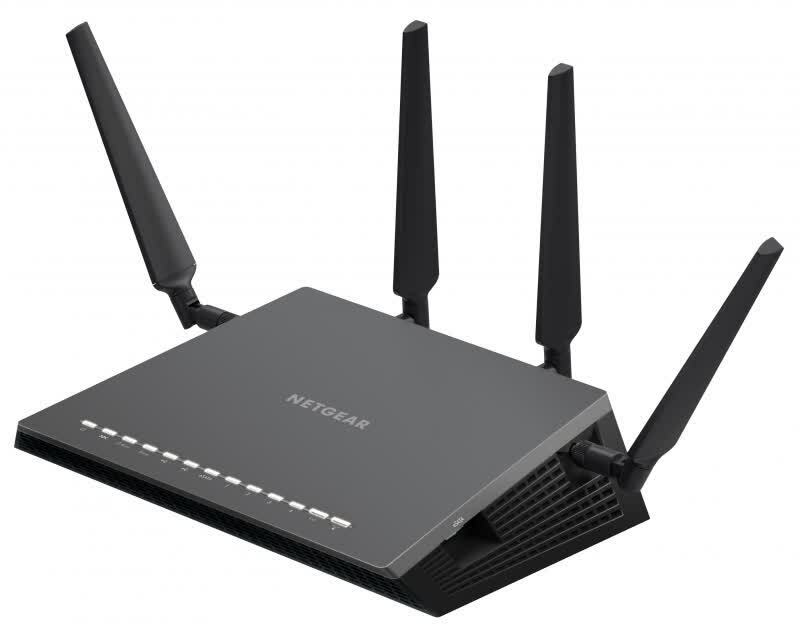 Also, Netgear sells a slightly downgraded model named the R7000 if you don't care about MU-MIMO and want to save a few bucks.